Thinking about your future fertility? How can i pay for fertility preservation? Life moves fast, but some decisions take time. What if you could pause the clock? 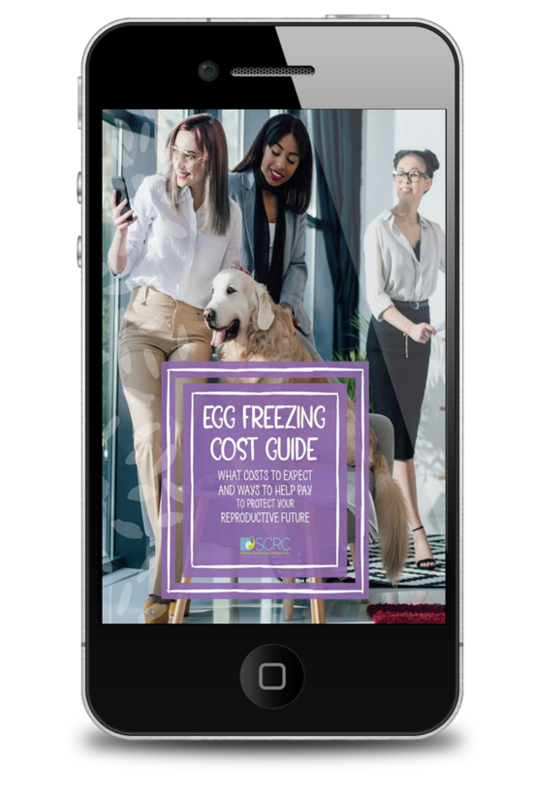 Freezing your eggs now will help you keep your options open for the future, whatever life throws your way. Are you ready to discover what might be possible? Fill out this form for instant access to download your copy of How Can I Pay For Fertility Preservation? © 2019 Southern California Reproductive Center. All rights reserved.